Good news UK VR lovers, the Oculus Rift is available to buy in stores and online retailers. The virtual reality headset can be picked up from Amazon, John Lewis, Curry's PC World, GAME and Harrods for £549. It's also launching in other parts of Europe priced at €699. The headset will come bundled with a ton of 360 videos, VR films and a copy of Lucky's Tale. 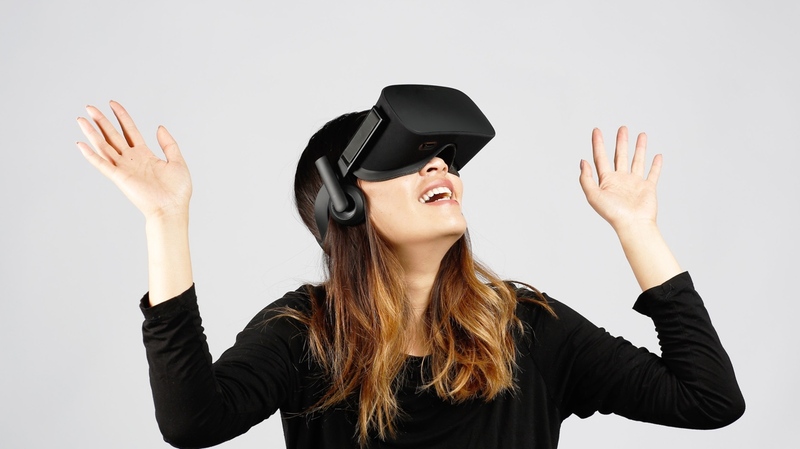 In stores, Oculus will let you try before you buy with a series of demo experiences rolling out across the UK in the coming weeks. Demos include The Climb, Henry, Farlands and Oculus Dreamdeck. In addition to headset demos, you'll be able to try out the Oculus Touch controllers globally from October. The Rift accessory is still on schedule to launch later this year with 30+ launch titles promised when it lands. Facebook and Oculus hasn't revealed sales figures for the Rift so it's not clear how many has been shifted since launching in March. In fairness, it's a similar story with the HTC Vive, although it has been suggested that sales of the VR headset are somewhere in the region of 80,000 since its launch in April. We're still of course waiting for the arrival of the PlayStation VR, Sony's answer to the Rift and the Vive, which launches on 13 October. It's going to be a busy end of the year for VR and we haven't forgotten about you Google and your Daydream Android VR platform.